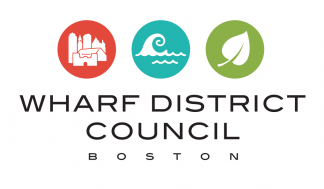 Carl Spector, Commissioner of the Environment for the City of Boston, presented an overview of the Coastal Resilience Study for the Downtown Waterfront at the November Wharf District Council meeting. Climate Ready studies have already been done in East Boston, Charlestown and South Boston. 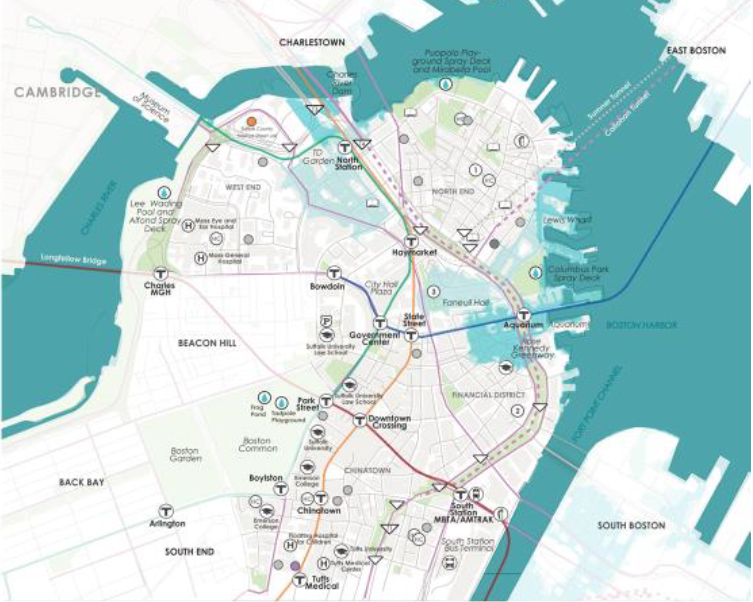 Some short-term solutions in these neighborhoods are to install a deployable seawall in East Boston, and raise a section of Main Street in Charlestown by two feet, which would protect against flooding for about 30 years. 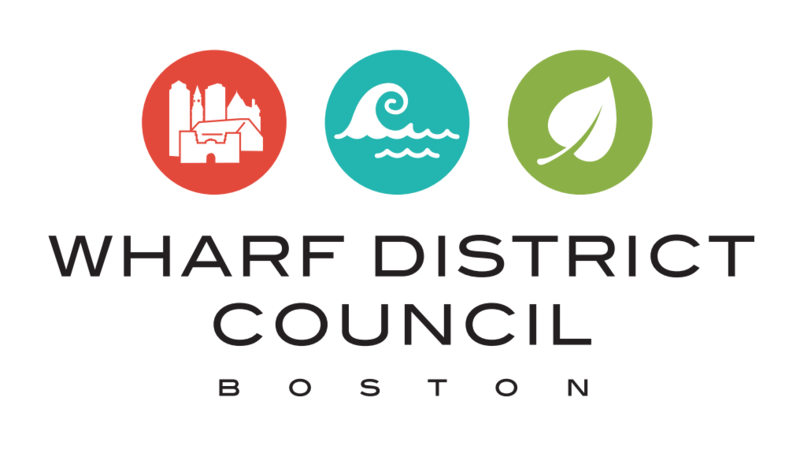 In South Boston, Fort Point and the Seaport, proposed solutions include flood proof buildings, a vertical seawall, a raised harbor walk, and creating a living shoreline with beaches and dunes. Carl’s presentation showed the projected impact of climate change in the next 50 years. As seen in the charts below, Boston can expect more days above 90 degrees, increased rainfall from storms and increased amounts of sea level rise. As soon as 2030, nine inches of sea level rise is expected, which would result in flooding in the light blue areas on the map below. Check out the interactive map on Climate Ready Boston’s website to learn more. The coastal resiliency study involving the Wharf District will take 9-12 months. It will include an internal steering committee, involve state resources to ensure all regulations are followed and engage directly with neighborhood residents. This comprehensive study will go block-by-block to show what can be expected and how we can prepare. For more information, visit boston.gov/departments/environment/climate-ready-boston.